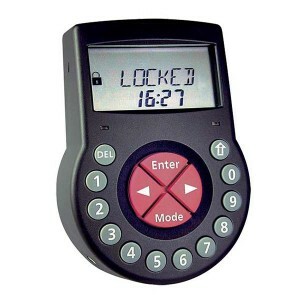 High security modular locking system allowing user to define functionality. 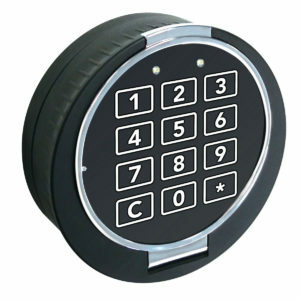 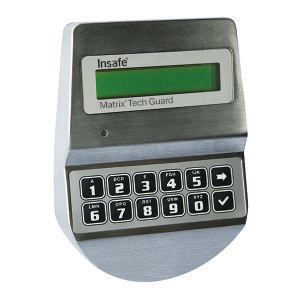 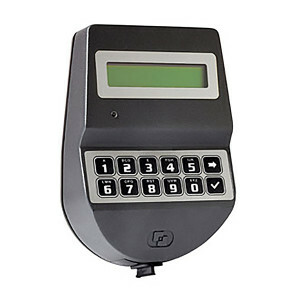 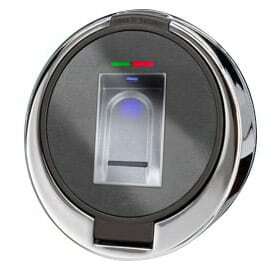 The Quantum IQ200 electronic safe lock can be networked or used as a stand-alone unit. 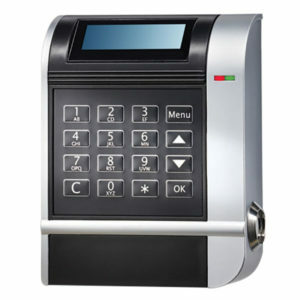 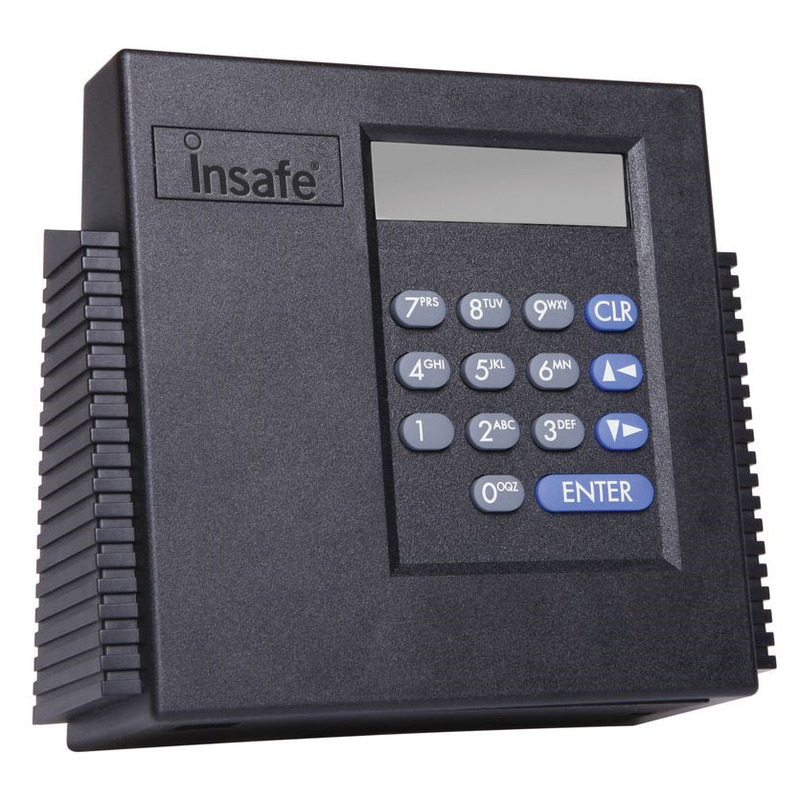 It can be used wherever organisational flexibility, fast response and increased security are required, an ideal safe lock for organisations with large branch networks, such as banks, post office, retail and restaurant chains.